San Diego, California borders the ocean and desert making it an attractive point of destination. With a beautiful climate, natural harbor, ocean beaches and historic attractions, San Diego tops the list of places to visit when you’re in the West Coast. 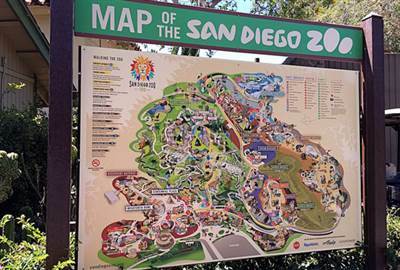 San Diego is home to many well know theme parks. 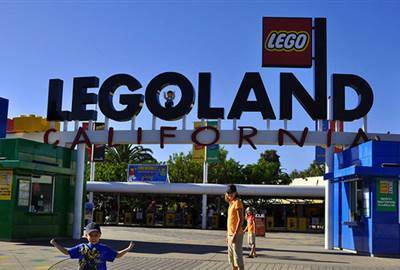 From Sea World to Lego land and Knott Berry Farm, a trip here isn’t complete without going to these places. 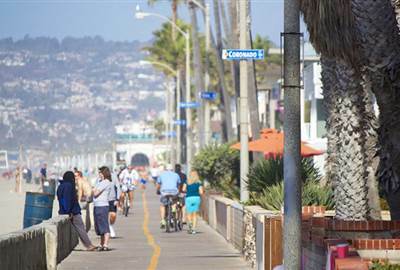 Of course, a day at the beach has to be on your list of things to do in San Diego. It is California after all. You just have to decide which beach to visit! Our suggestion? Mission Beach. Aside from getting some sun and enjoying the water, you can also stroll along the boardwalk, shop along the Strand, and much more. San Diego is home to the Maritime Museum and USS Midway. It’s here where there is a strong Navy presence making it a hub for maritime technology. 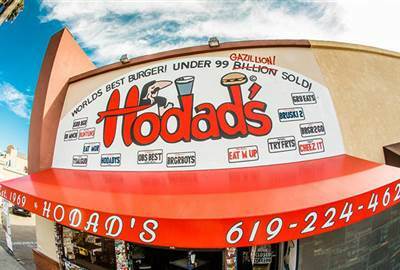 Each place has its own special food offering and boy does San Diego have a lot offer. 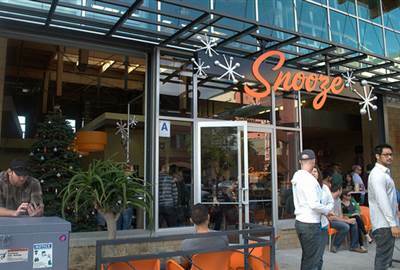 San Diego is known for local specialties such as Mexican, Wood-fired, Southeast Asian, and seafood. 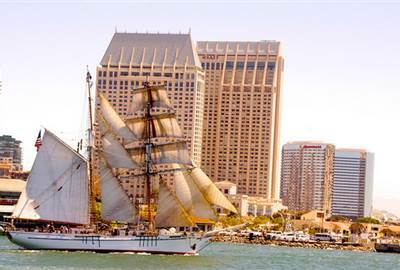 There are many places to shop at in San Diego but keep Seaport Village in mind. The 14 acre waterfront village has over 50 specialty shops and galleries! San Diego is a popular family vacation destination. With ideal year round weather, theme parks, outdoor recreation, and arts there’s so much to explore and do. 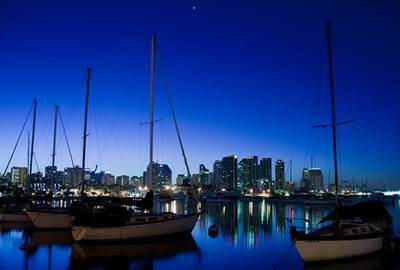 The relaxing mood and culture of San Diego however, will have you enjoying the beautiful beaches, parks and shopping. This urban zoo is home to over 3500 rare and endangered animals and over 650 species. 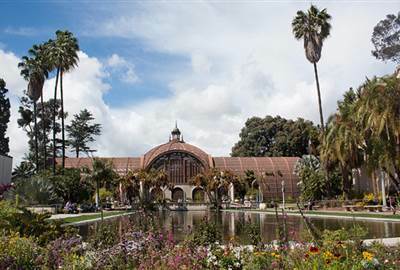 Their botanical collection has more than 700,000 exotic plants. Located in downtown San Diego, you wouldn’t expect a lush wildlife. 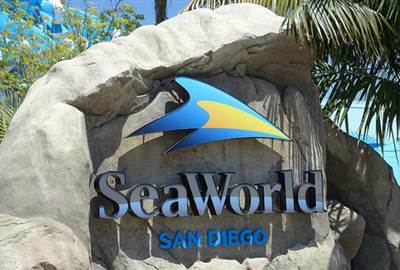 Another theme park to visit is Sea World where you can get an up close and personal experience with various marine animals. The park is home to sharks, turtles, penguins, whales, flamingos and lots more. This is the ultimate kiddie funland but guess what? Adults will enjoy this, too. Everything is life-sized from traffic cops to dinosaurs and other Lego creations. It’s a family friendly destination with rides, a water park and movies. 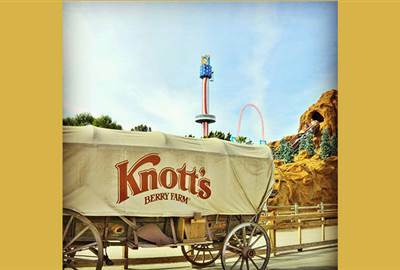 Knott's Berry Farm offers something for everyone and the Old West theme makes for an interesting experience. Thrilling rides, roller coasters, water rides, live entertainment, marketplace, shopping, and dining are just some of the things to do here. It’s the perfect combination of the wild west and exciting attractions. This large urban cultural park boasts of 25 museums and attractions to choose from. With so many things to do you’ll come back for more. Everything from park tours, to public organ concerts and outdoor activities can be found here. 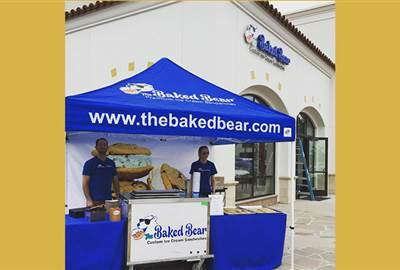 Their menu is straightforward offering choices such as flavors from the hen, the art of hollandaise, sammies, sweet utopia, light as a feather, flavor saveurs, and even morning cocktails. 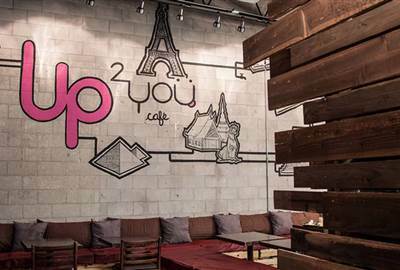 A dessert shop, tea room and coffee shop in one this dining establishment is a must try. Expect interesting and of course delicious treats like Hokkaido cheese tart, lava toast, banoffee pie, and more from their menu. If you’re looking for a health conscious meal then look no further than The Mission. 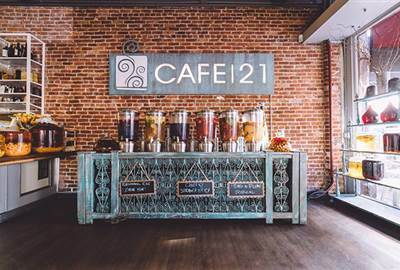 The urban bistro promotes healthy living with a menu including pancakes, sandwiches and Modern Latino cuisine. There’s something for every appetite. The original porkhouse serving slow food inspired pork dishes. It’s also known as the SnackShack with American cuisine and locally sourced craft beers. Flanked by two large landscaped areas open to the public it makes is easily accessible for food and drink. 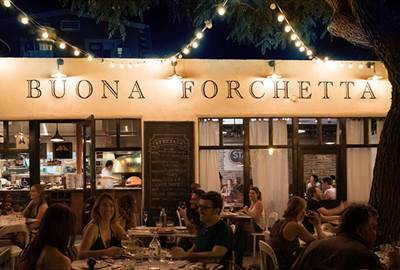 A “farm to pizza” concept focused on farm to table food. Stella’s star dish is artisan wood-fired pizza baked in an Italian Modena oven. Great to partner with their house-made cheese and fresh salad. 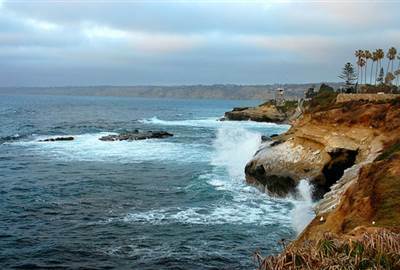 La Jolla Cove “the jewel” as it’s also known is a spectacular sight. The Mediterranean-style seaside town sits on a cliff complete with shops and restaurants. There’s also kayaking, tide pool-hopping, surfing, and biking.